Rachelle’s philosophy is one of a holistic view of the whole body system. She believes that our body is intricately connected as a whole and that somewhere along the line we can lose the ability to really tune into our own bodily needs, which can be related to lifestyle, mindset or other factors. She has completed a vast selection of education about the female body, which includes the female health and performance coach certification with extensive knowledge in the female hormonal system and how movement can either help or hinder this complex system. 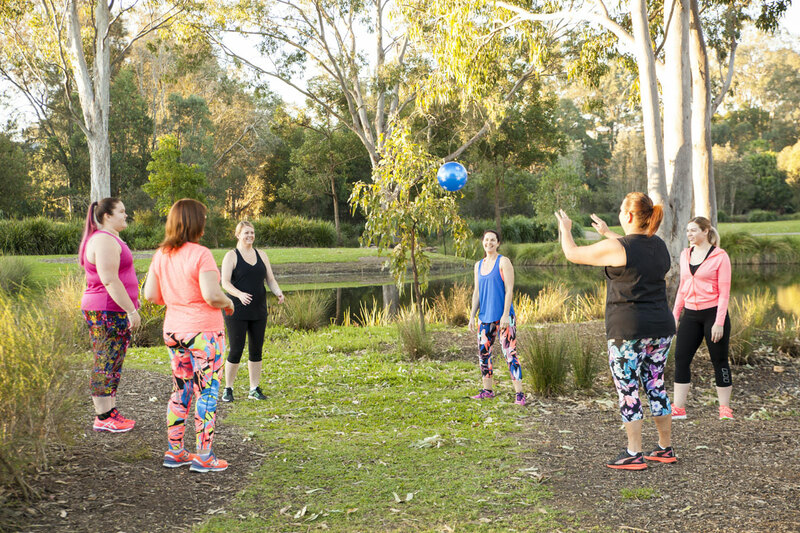 She is a Core and Pelvic Floor certified movement coach helping women to integrate back into exercise in a way that suits them and their body. Rachelle holds a Certificate In Personal Training as well as group exercise and is a certified older adults trainer. 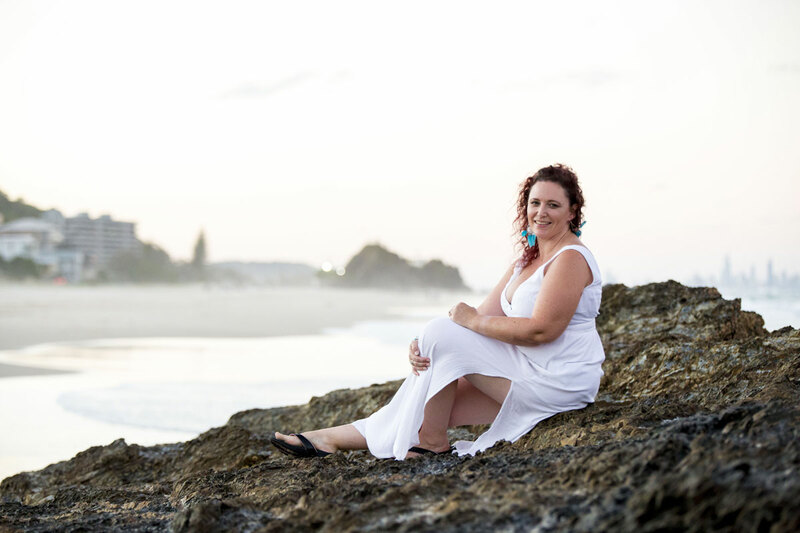 Mental Health awareness is also a key component of Rachelle’s coaching and she holds certificates in Mental Health First aid as well as the Accidental counsellor. She has completed studies in Anatomy & Physiology, chemistry, biochemistry, pathophysiological processes, nutrition and food as medicine and has a great awareness and intuition of the complexities of the human body and how to put the pieces of the puzzle together for your individual life. 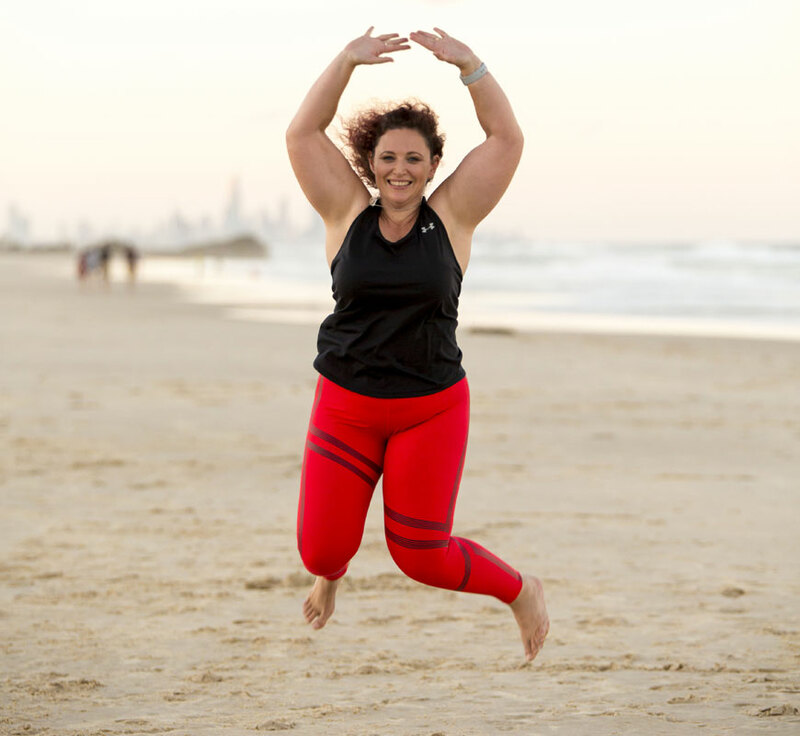 Being the Australian Regional Director for Body Positive Fitness Alliance (BPFA-Worldwide Affiliation) is also a high priority in her business and life as Rachelle has had first hand experience with her own disordered body image and eating and is passionate about challenging the status quo and educating women on this subject. 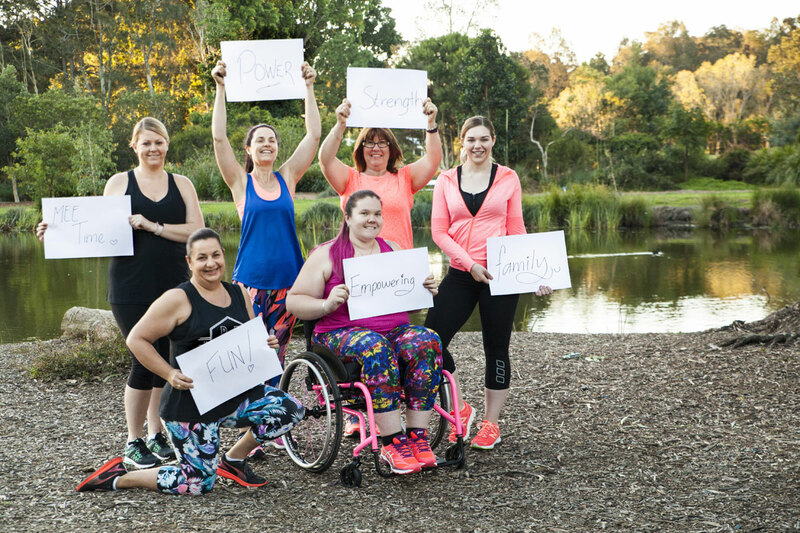 MEE Active is an active business within the local community working closely with the Gold Coast City Council Active & Healthy Program delivering low cost exercise classes to the community. Hi I am Rachelle and owner of MEE ACTIVE. So you can get to know me a little better this is some of my history, present and future. From puberty onwards I always struggled with my weight, yo yo diets, fads plus you name it I tried it. I never loved sport or exercise as a child and had a pretty unusual upbringing. Food was my friend and my enemy. I swirled out of control with disordered eating and body image issues for most of my 20’s to 30’s. These days my life is very different. My approach is one of body positivity, joy and movement. I believe that everybody has the right to enjoy movement no matter where they are in life. Movement gives you so much when you add it to your life like, self-belief, self-esteem, confidence and positivity. It also helps you in many other ways including lifestyle, social and mental health as well as being fantastic at keeping your body strong and fit. I enjoy moving my body with all sorts of different sports and will try anything once. I have an adventurous side and love to explore different ways to move. I love to lift heavy things and resistance train as well as getting on my bike and riding with the wind through my hair. Life and movement are to be enjoyed and to have fun with. I am a fully qualified Female Health and Performance Coach as well as a Certificate 4 Personal Trainer and group fitness trainer. I have completed further studies with other key organisations to really hone my skills in areas I am passionate about. I love to study the anatomy of the body and am furthering my education to understand the relationship between pain and the brain. Learning and keeping up with all relevant information on the body is an important part of my self-development so I can teach to the best of my ability. My passion is to see women who have never formally exercised or women who have medical conditions start to build back their body trust and grow in mind, body and soul, as they see how amazing their bodies are and just what they are capable of! I also have a passion for the Core (abdominal) system and run a very unique program, which specialises in the core and pelvic floor and educates women on how they can use the core and pelvic floor in everyday life functionally. This program is a one of it’s kind and was developed by MEE ACTIVE. I am exceptionally proud of the business and community I have built over the past 5 years. I have learnt a lot and most importantly met and helped many wonderful women step off the sidelines and lean into life. I feel this is exactly what I am meant to be doing with my life and feel very blessed that I can do what I love. © 2016 MEE Active, All Rights Reserved.